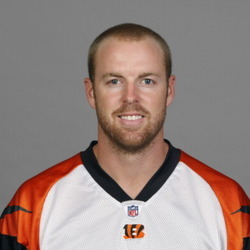 Carson Palmer Net Worth: Carson Palmer is an American football player who has a net worth of $60 million. 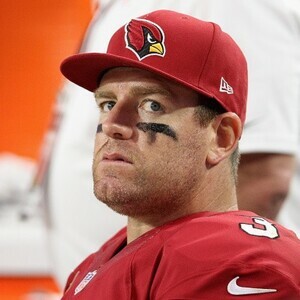 Born Carson Hilton Palmer on December 27, 1979, in Fresno, California, he is a quarterback for the Arizona Cardinals of the National Football League (NFL). Palmer, who was blessed with an unusual size and arm strength for a seventh grader, was enrolled by his father in private classes in Orange County where he was taught by quarterback guru Bob Johnson. Continuing his studies at the Santa Margarita High School, Carson Palmer had a successful junior year that fetched him field offers from USC, Notre Dame, Colorado and Miami. Palmer's stellar junior season followed up with a remarkable senior season firmly anchored him as one of the most aspiring players ever to come out of Santa Margarita. Next, he joined the college football team of the University of Southern California, where he won the Heisman Trophy in 2002. 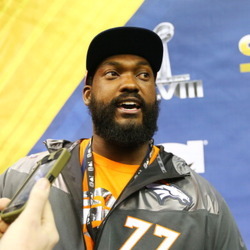 Palmer embarked on a professional career once he was drafted first overall by the Cincinnati Bengals in the 2003 NFL Draft and has been selected to two Pro Bowls. In 2005, he inked a 6 year contract extension worth $118.75 million with the Bengals. Also, he went on to play two seasons for the Oakland Raiders before being traded to the Arizona Cardinals in April of 2013. Today, he is considered to be one of the highest payed NFL players of all time. 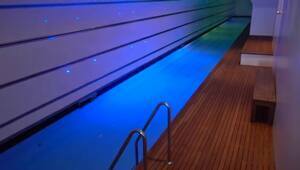 Arizona Cardinals QB Carson Palmer Selling Amazing Del Mar Home For $25 Million!! !